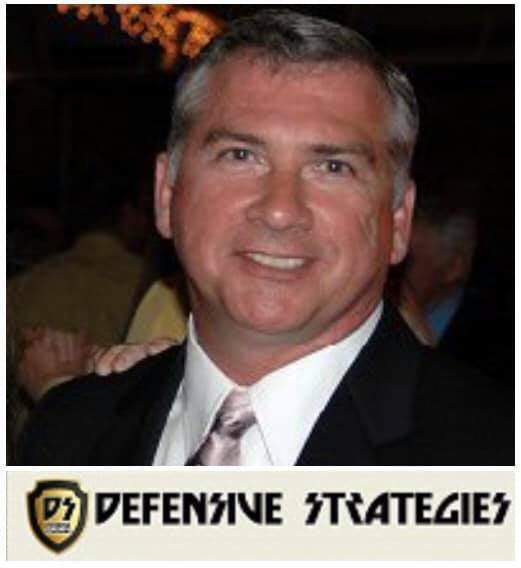 Today, on Personal Safety, Master Trainer of Defensive Strategies, Bob Boilard joined Lori to discuss Choosing The Right Instructor. They started off telling us not to learn on Youtube. Then Lori told us about her experience taking classes with Defensive Strategies, and how someone tried to get into her car years ago. Bob told us 75% of women will be faced with violent crime in their lifetime, and also to pay attention so we don’t look like a target to perpetrators. Next, Bob told us training helps us avoid dangerous situations and stay safe. They then discussed his extensive training and affiliations, as well as, what’s included in training for real-world use. Finally, they listed what to look for in a good instructor, and how to avoid reckless or dangerous training. Listen in and hear more about it!